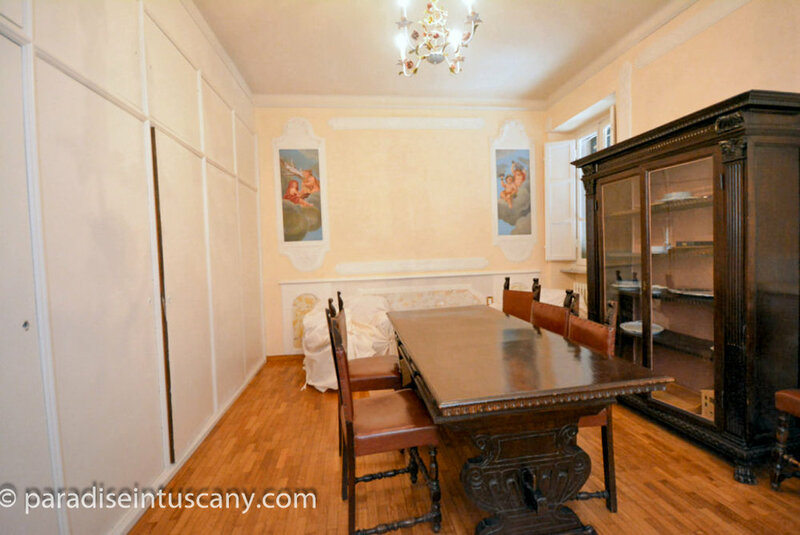 Elegant property with professionally decorated features 10 min. drive from Lucca. 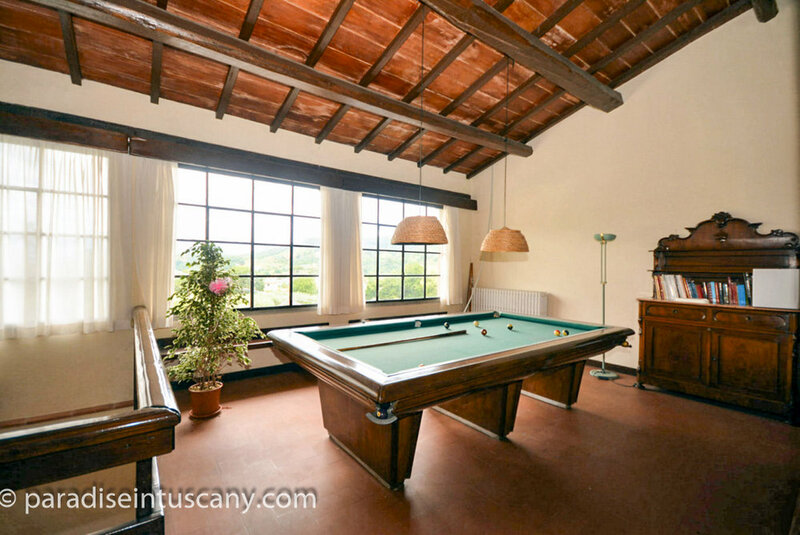 Spacious family residence with the potential to be used - partly or fully - as Bed & Breakfast and location for event hosting. 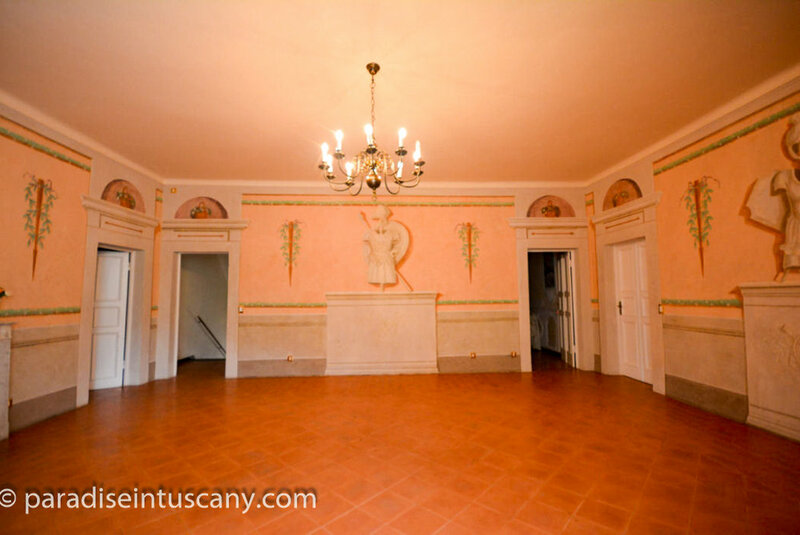 Only 10 minutes by car from the center of Lucca. 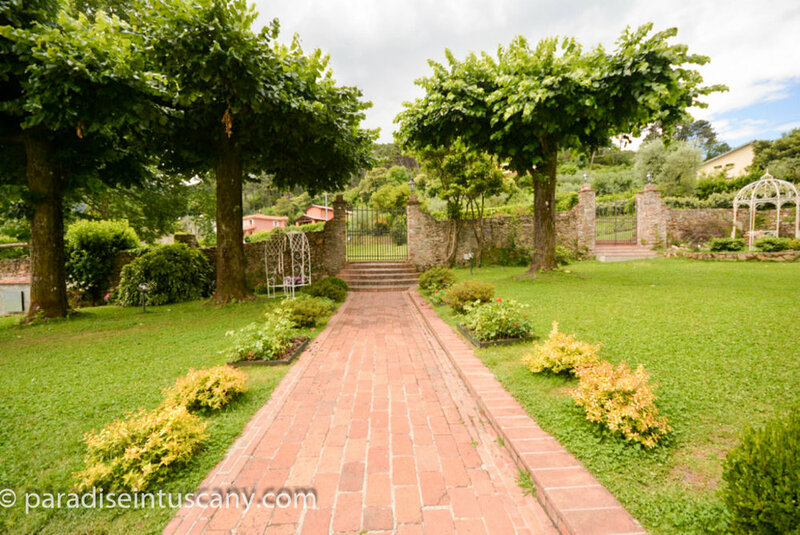 Harmoniously placed among the olive trees in one of the best areas of the hills surrounding Lucca. 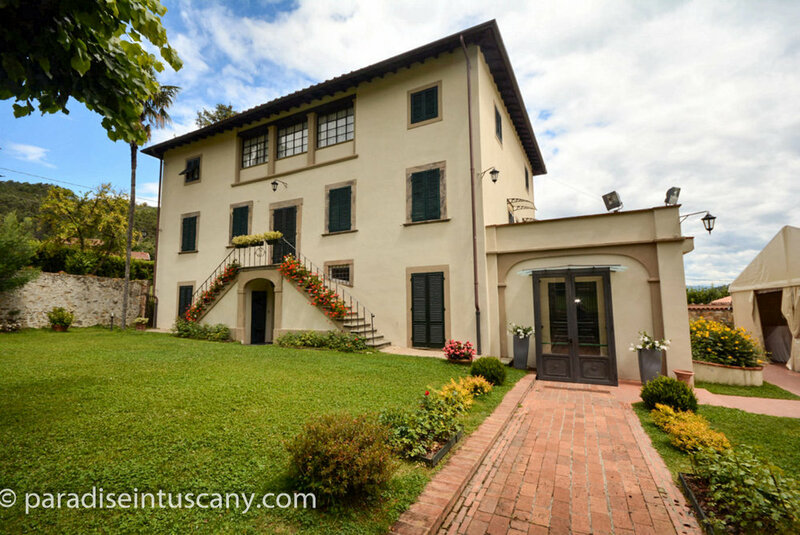 Beautiful Villa from the 18th century plus separate farm building and outside utility, storage and catering building. High quality throughout. 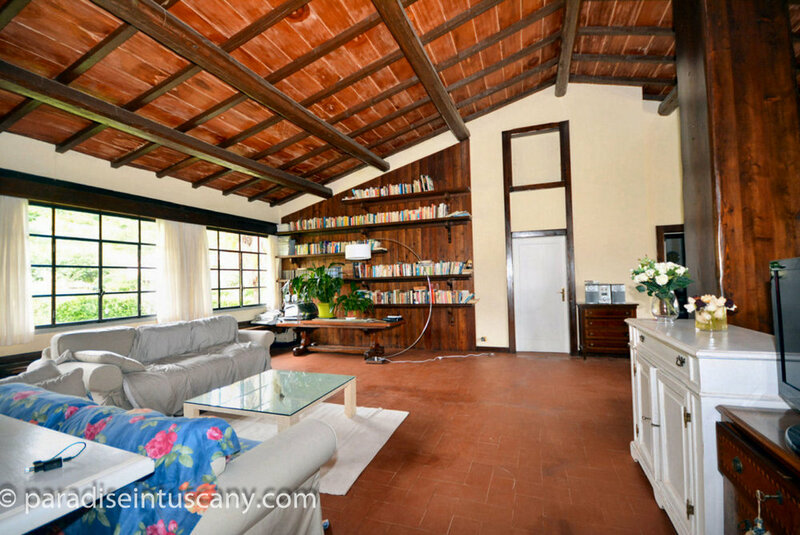 The villa is set out over 3 floors with a total area of 352 sqm / 3789 sqf. The side building and outside utility cover an area of 258 sqm / 2777 sqf each. 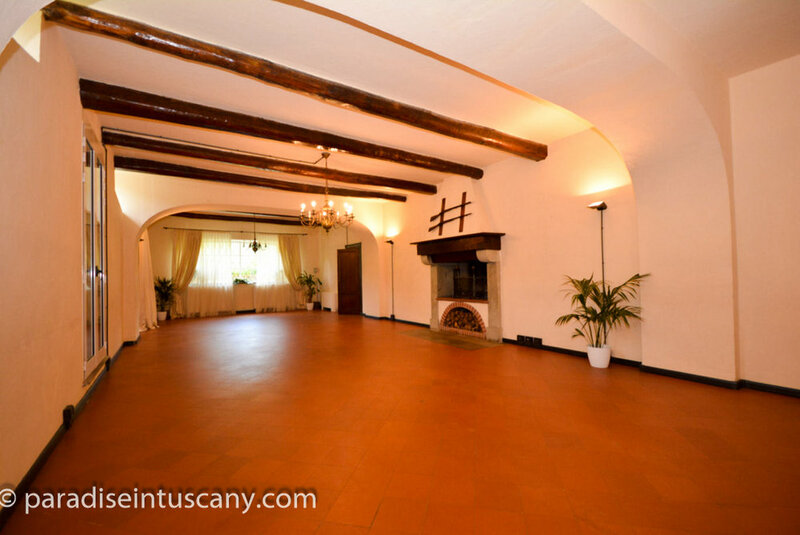 4 Bedrooms, 2 of each side of the floor – areas respectively 18,4, 17,2, 16 and 15,45 sqm / 198, 185, 172 and 166 sqf. 2 bathrooms, one of each side of the floor. 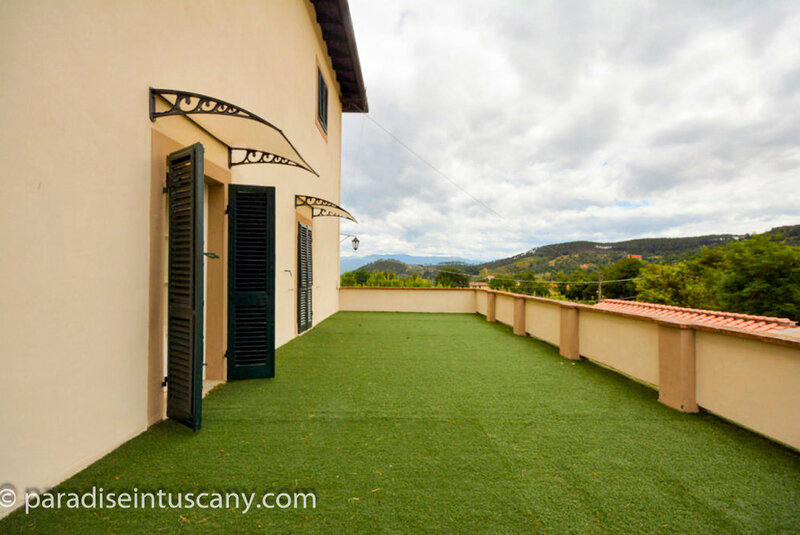 Spacious terrace – area 49,94 sqm / 537.5 sqf. 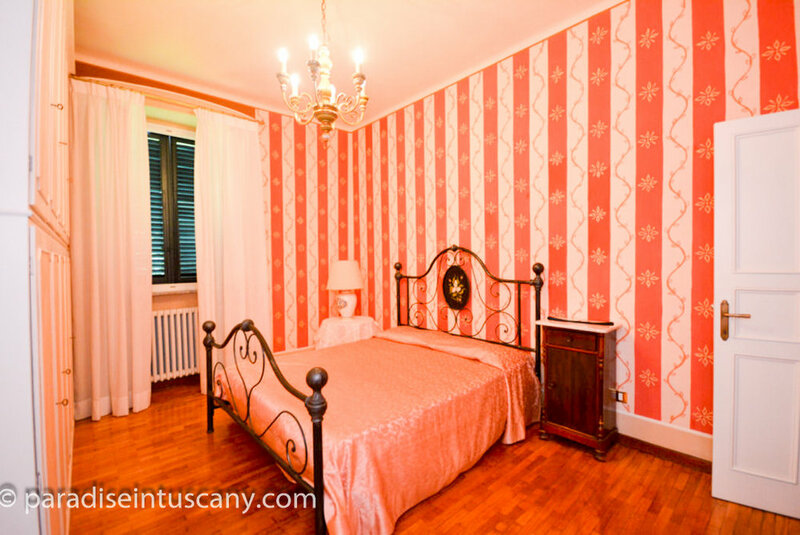 3 bedrooms – areas respectively 18,5, 18,4 and 14 sqm / 199, 198 and 150 sqf. 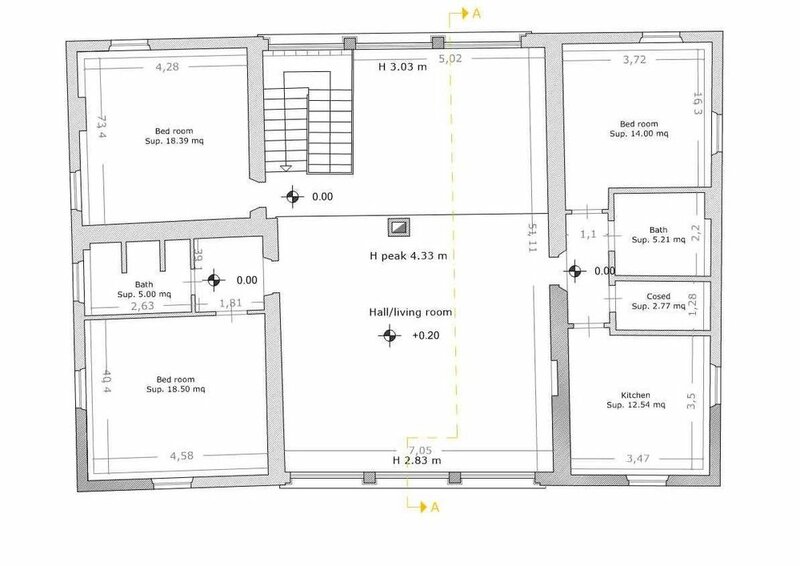 Kitchen – area: 12,54 sqm / 135 sqf. Beautiful large swimming pool 5 x 10 mt. / 16.4 x 32.8 ft. 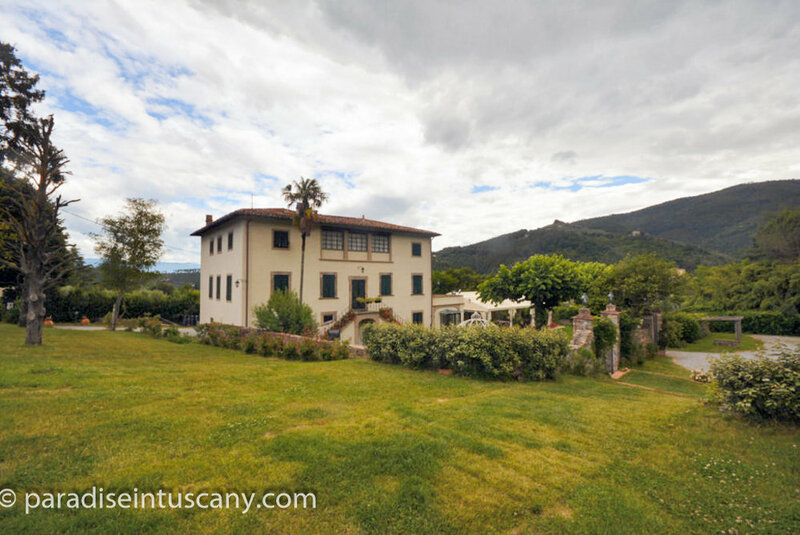 Thanks to its central location between Lucca and Pisa and its articulated structure, the Villa Elisabeth also lends itself to be utilized as a Bed & Breakfast. 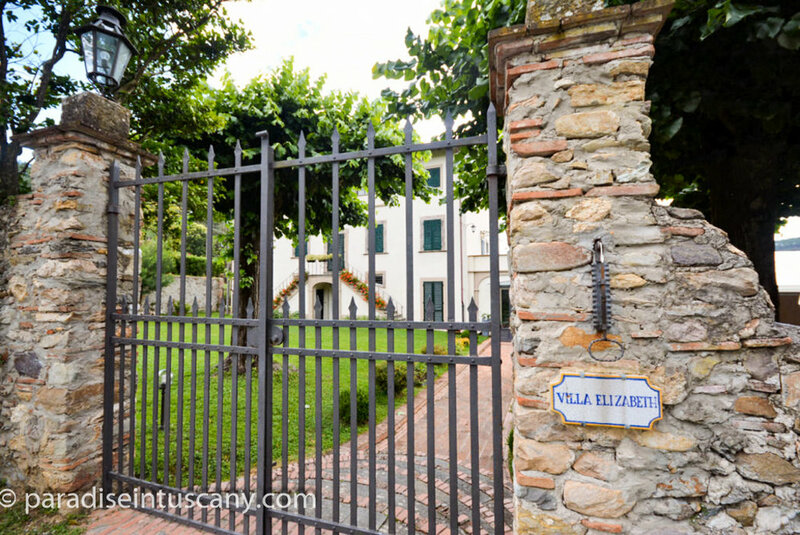 The present owner can be interested in renting (part of) the villa for his catering and event business.